There are a variety of electives offered at the intermediate and middle school levels. T.A. 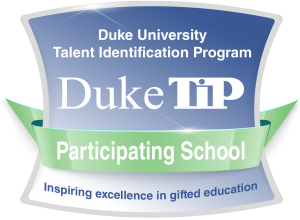 Howard proudly participates in the Duke TiP.